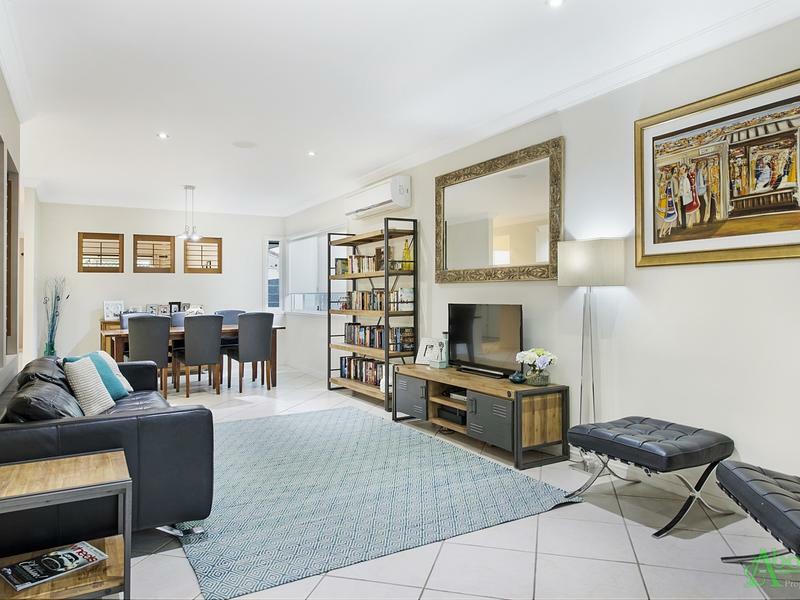 From arrival it’s coastal ambience is guaranteed to impress in every aspect and is further complimented by it’s well Newport Quays Estate location. 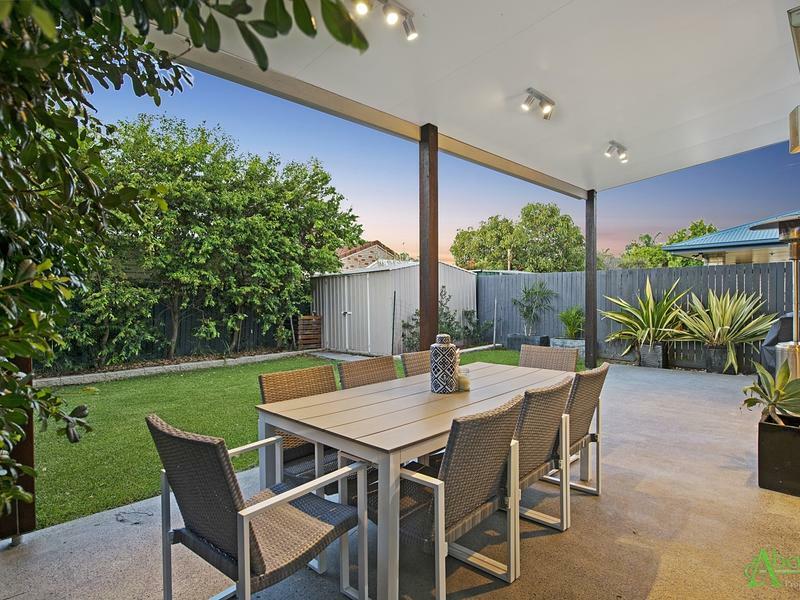 Offering the utmost of privacy you’ll have an instant peace of mind for the family to entertain in one of two outside living areas in all year round style. 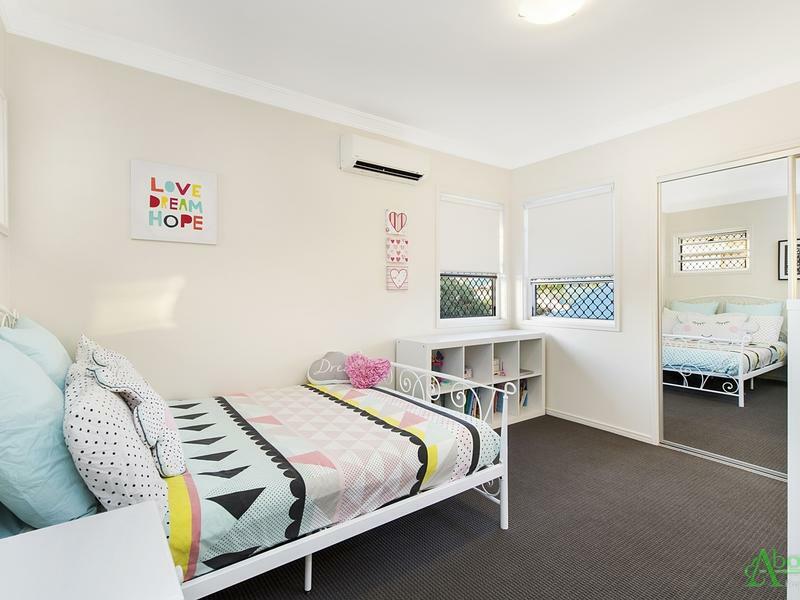 With seamless clean lines the free flowing floor plan allows for the family to connect when needed or spread out comfortably for that sometimes needed quiet time. 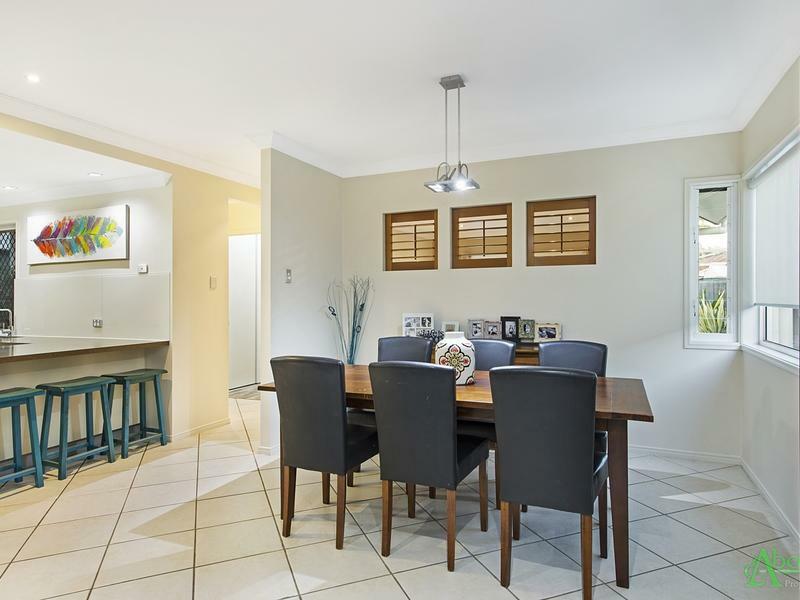 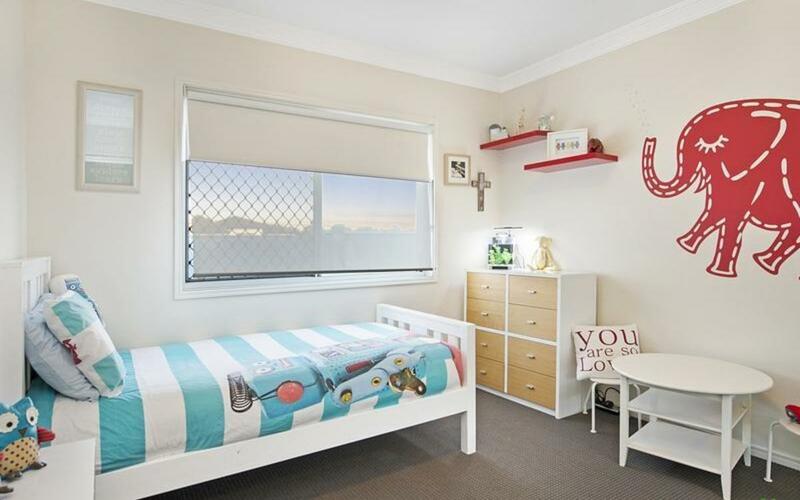 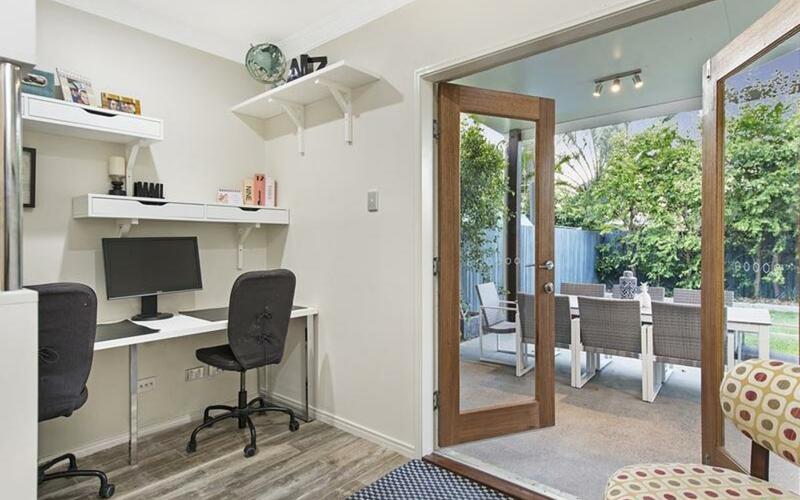 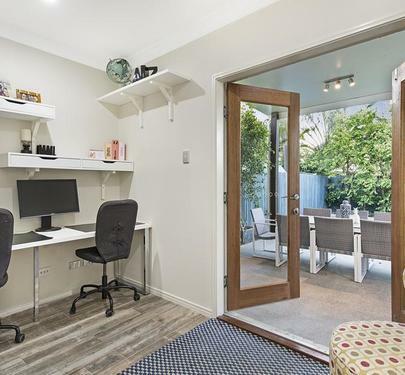 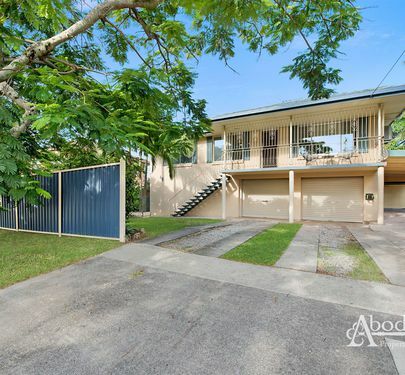 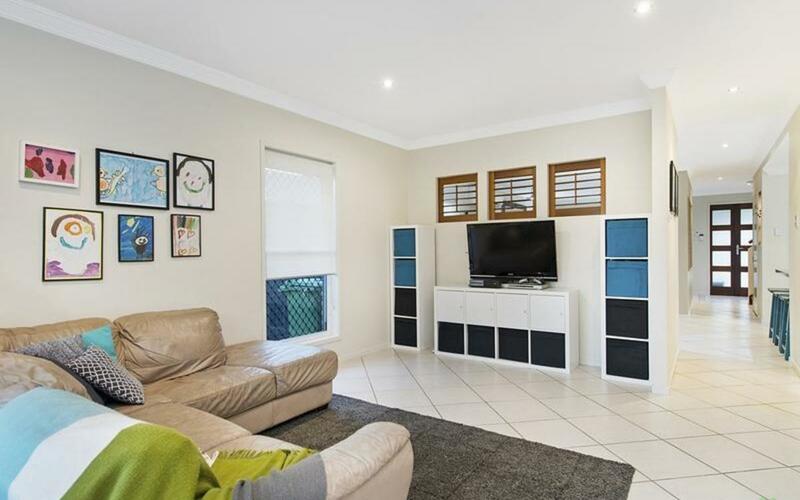 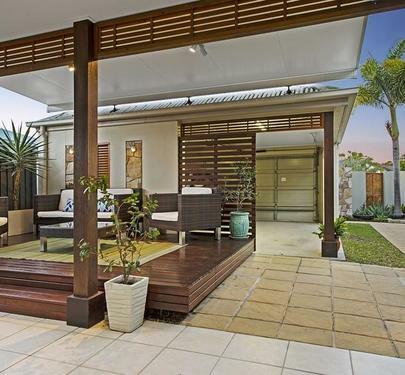 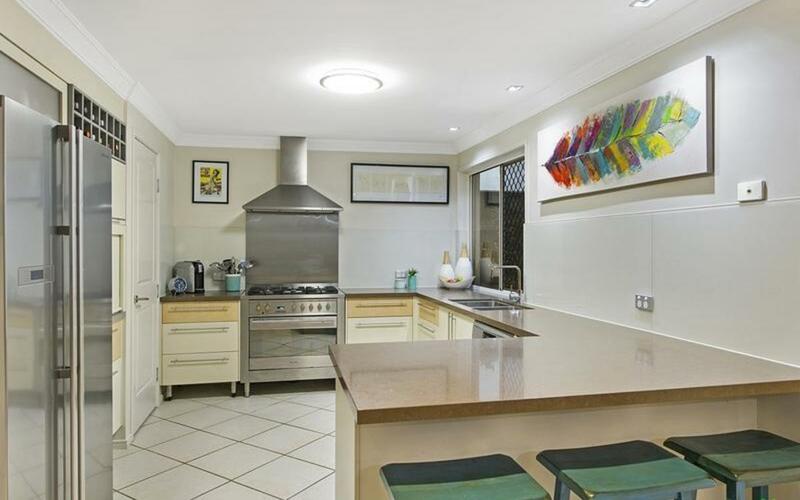 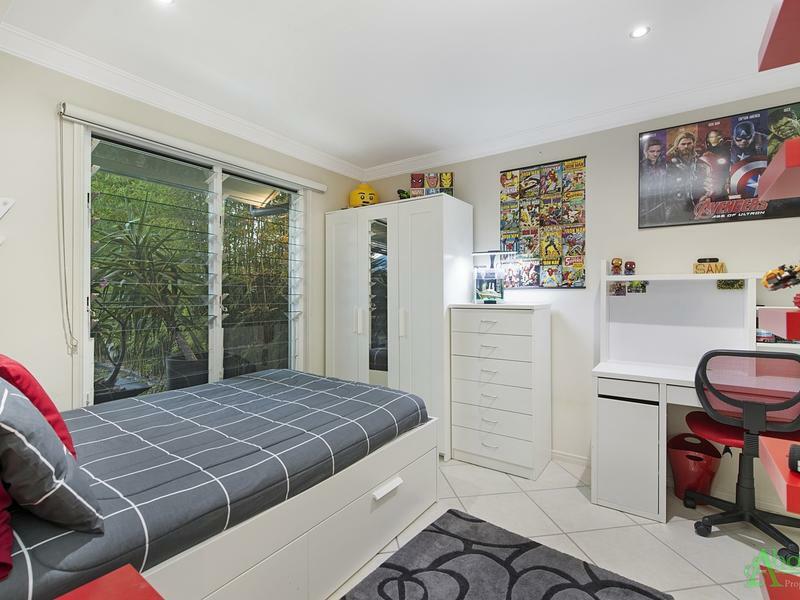 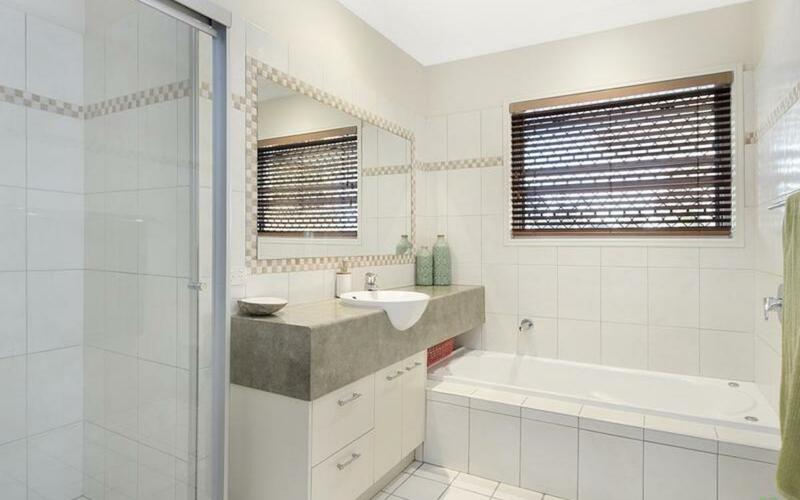 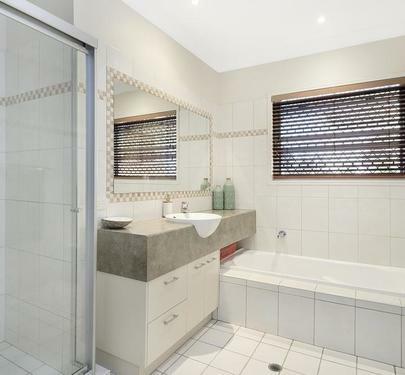 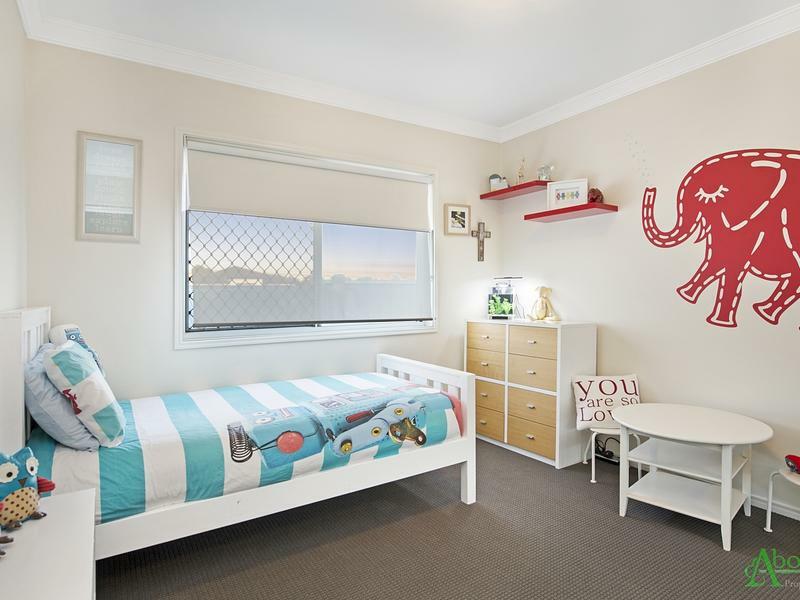 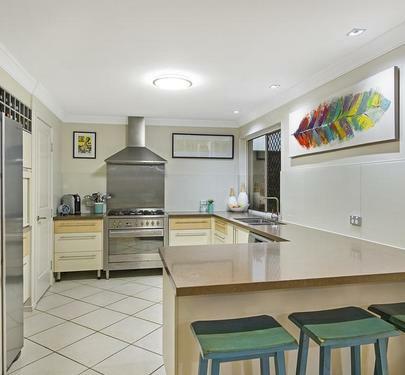 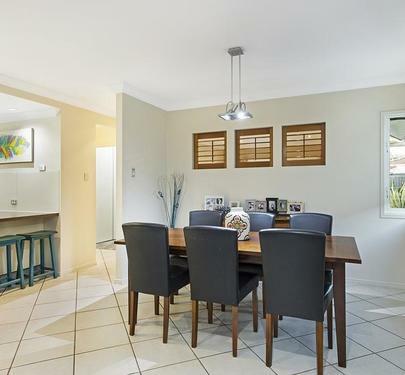 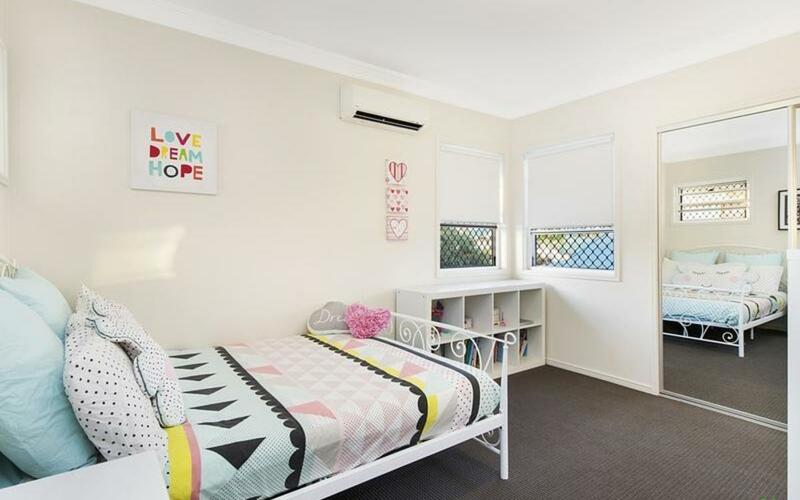 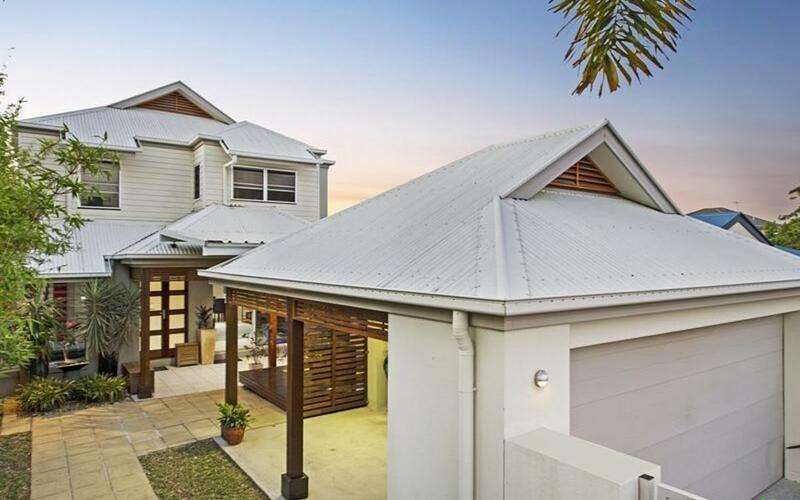 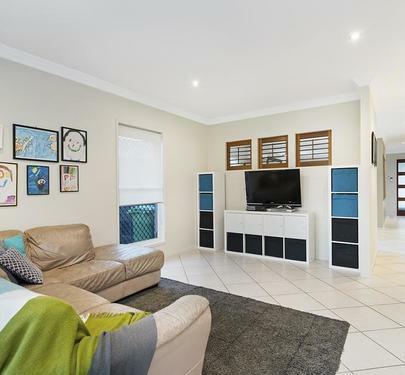 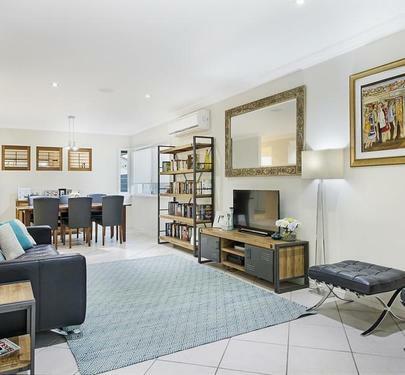 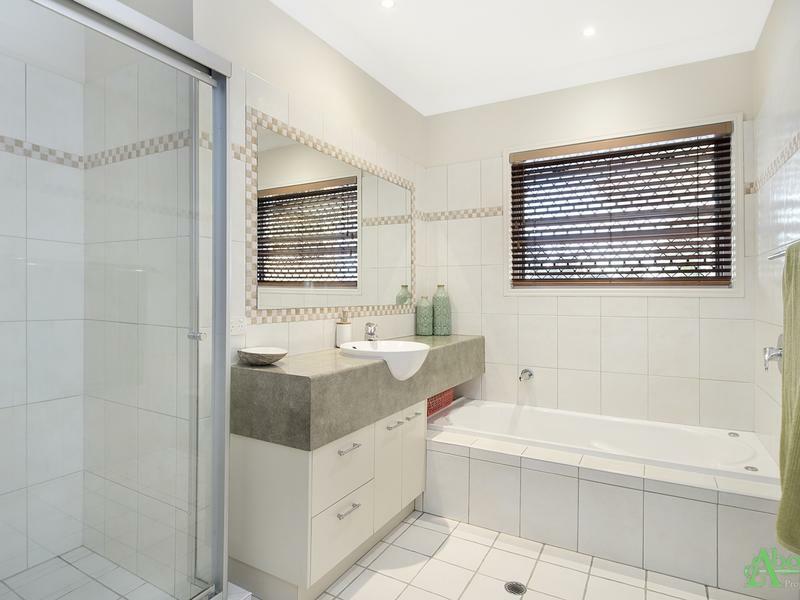 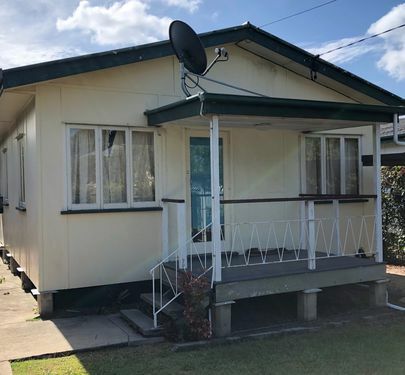 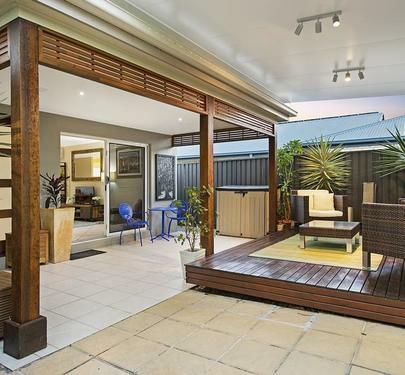 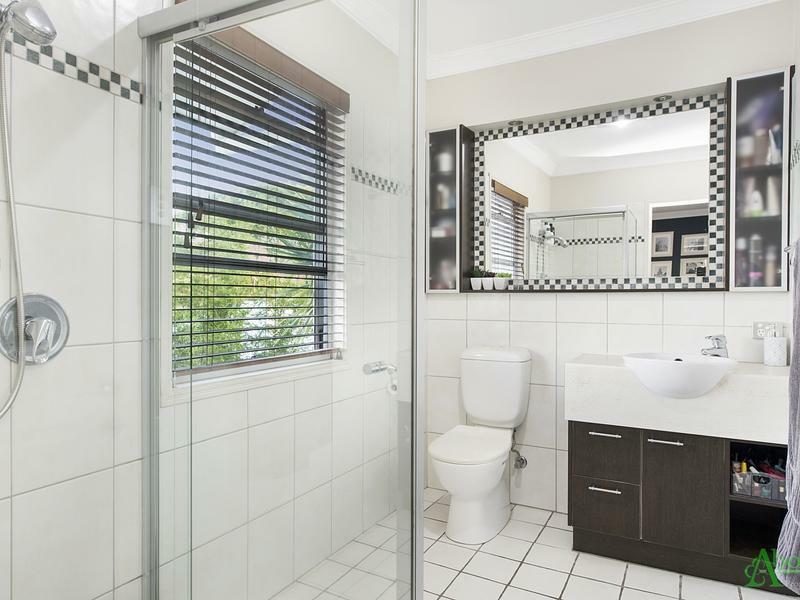 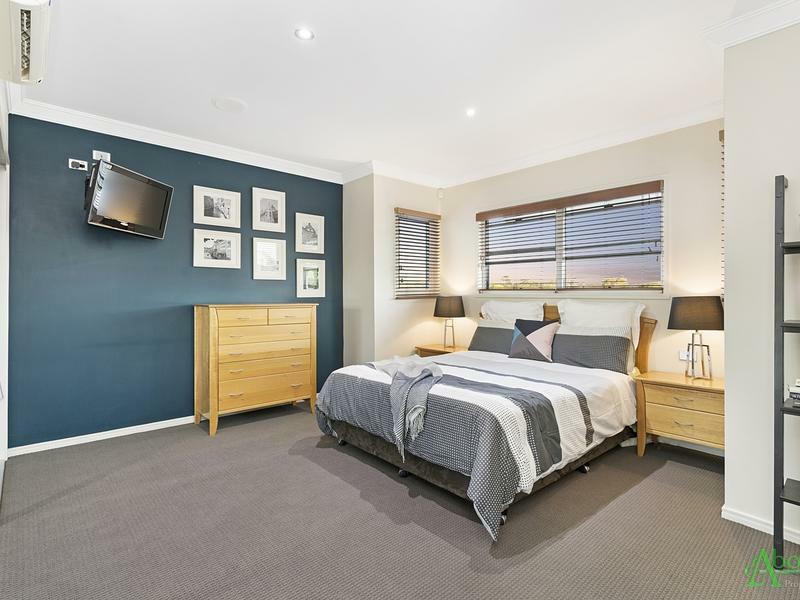 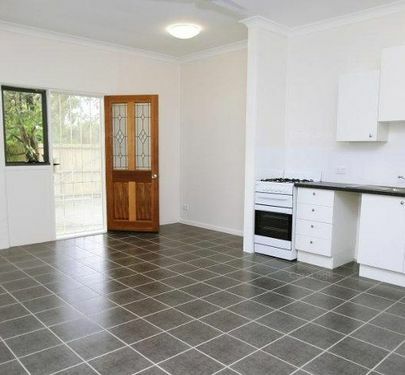 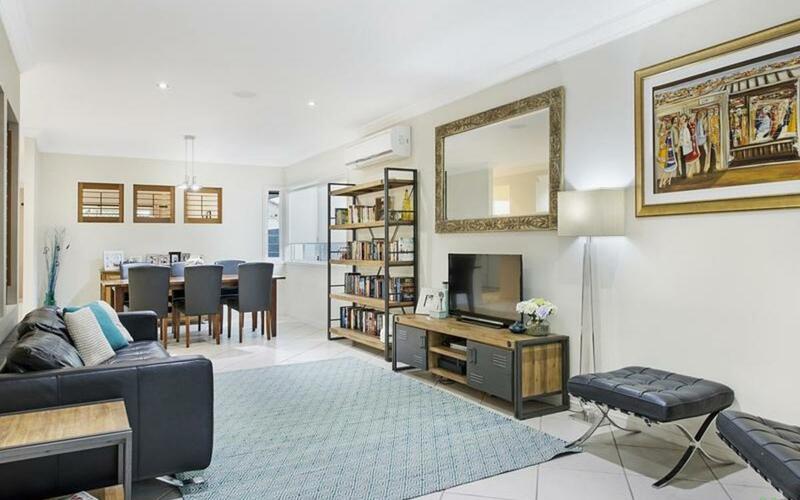 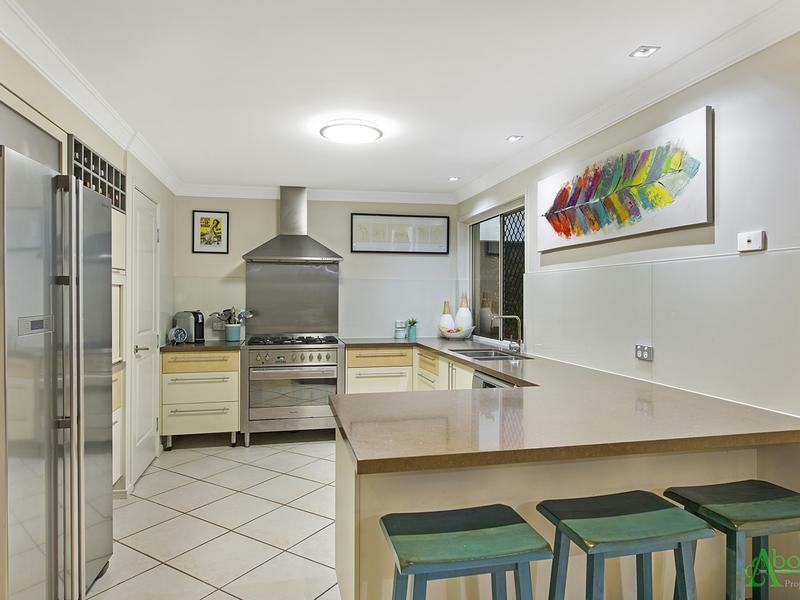 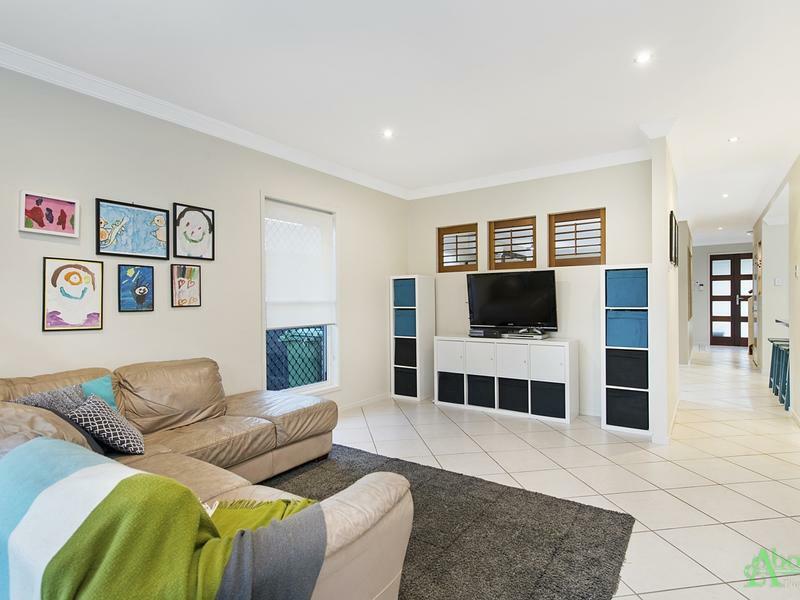 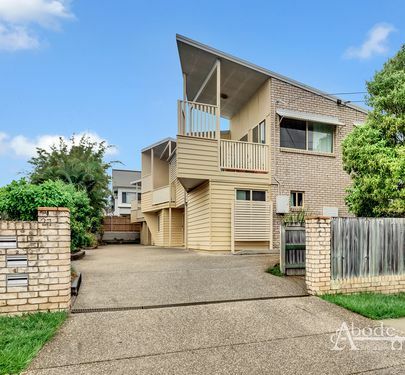 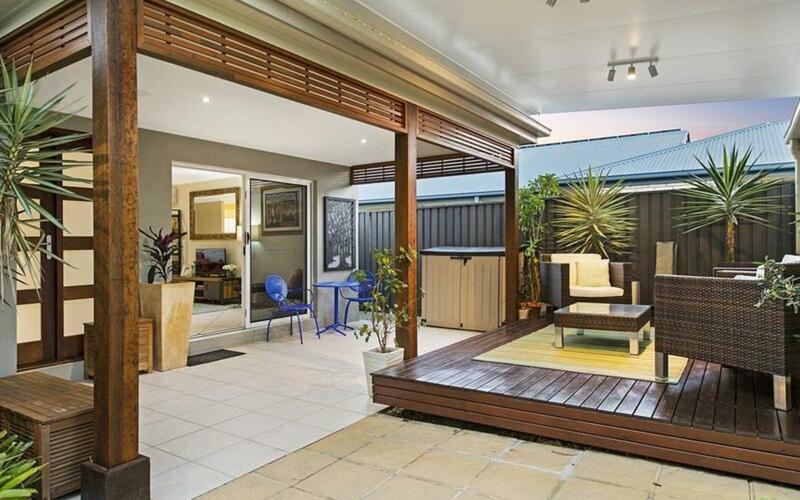 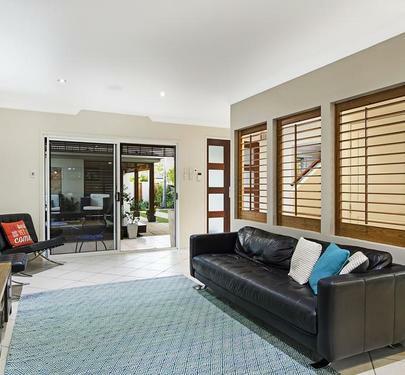 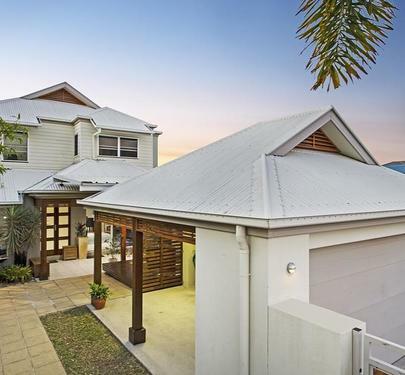 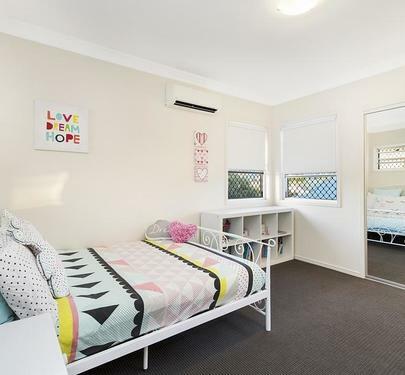 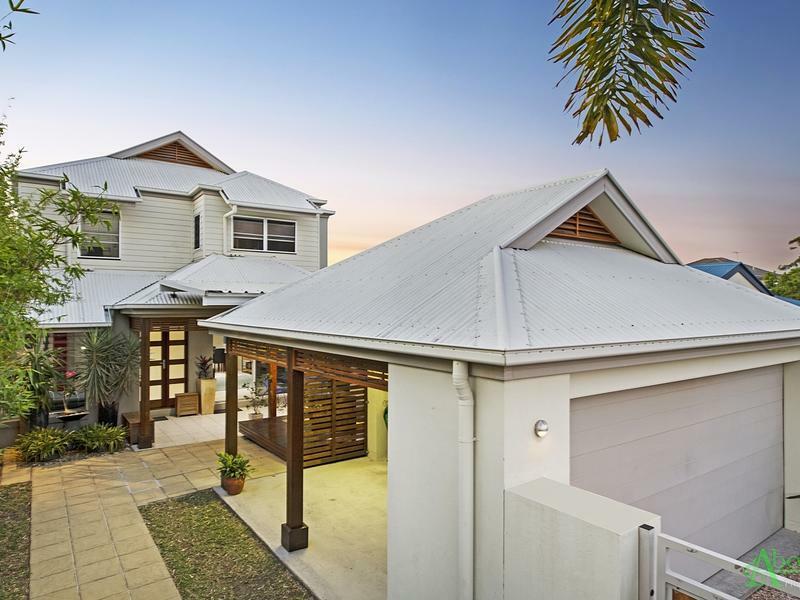 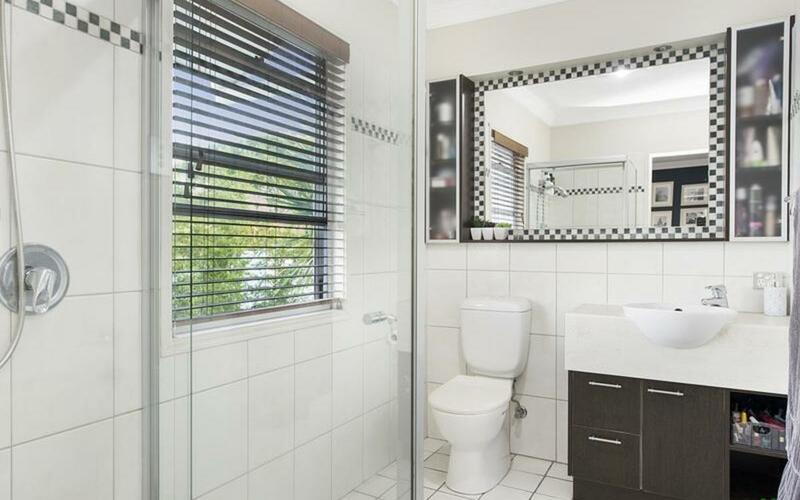 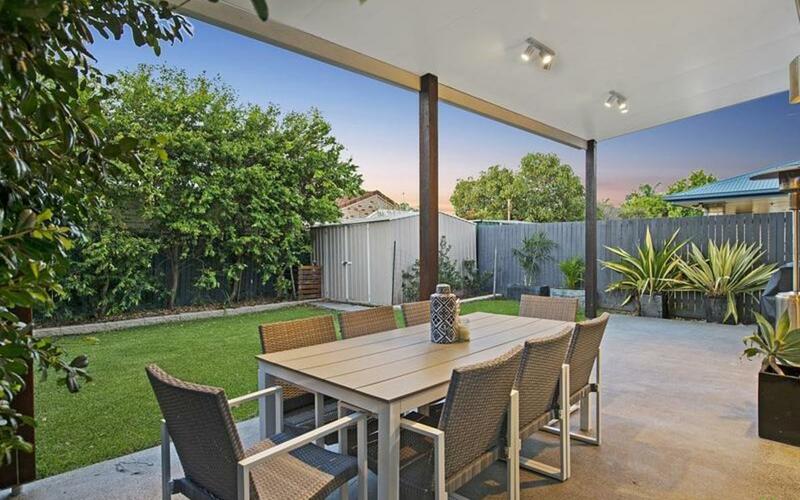 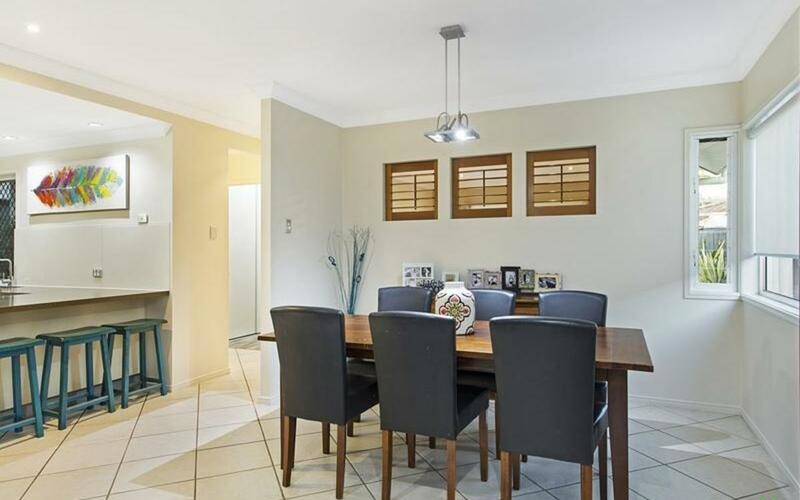 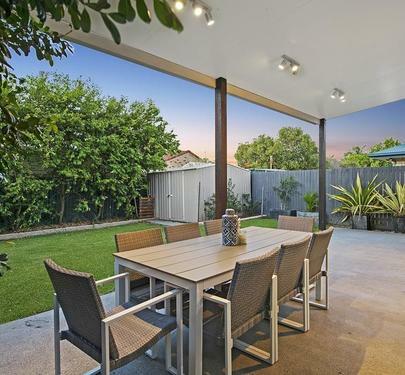 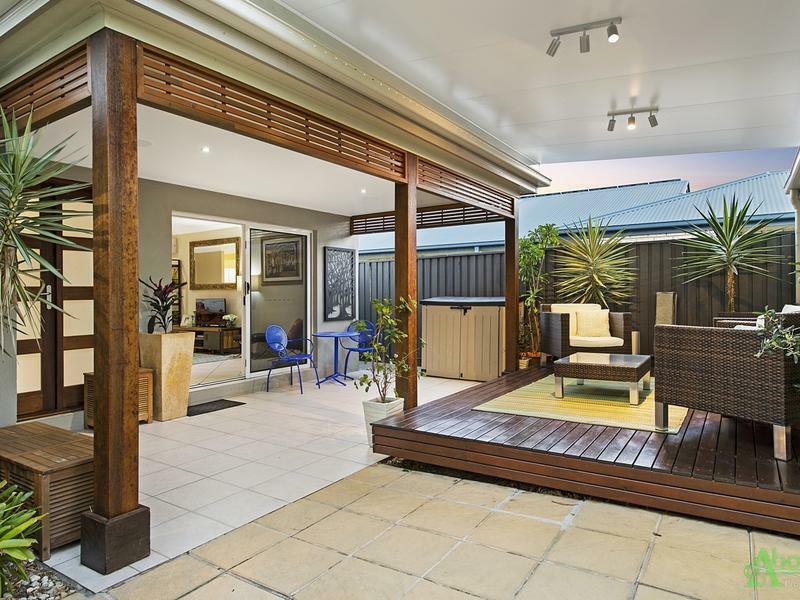 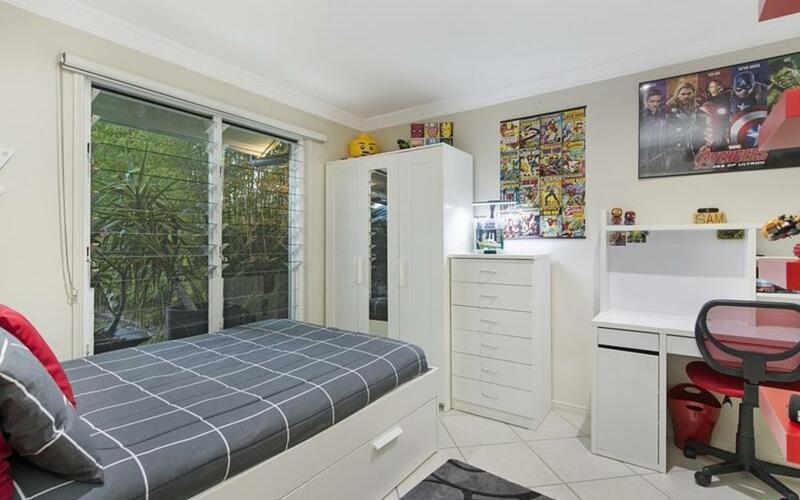 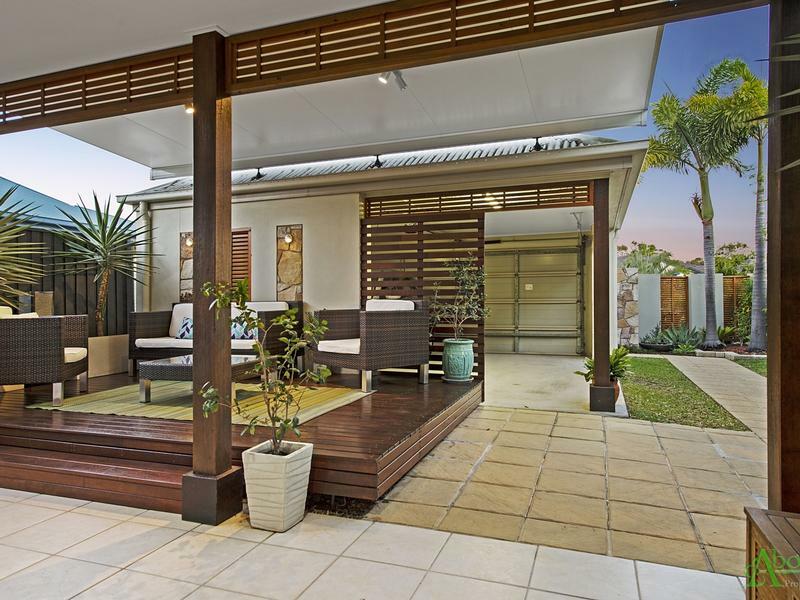 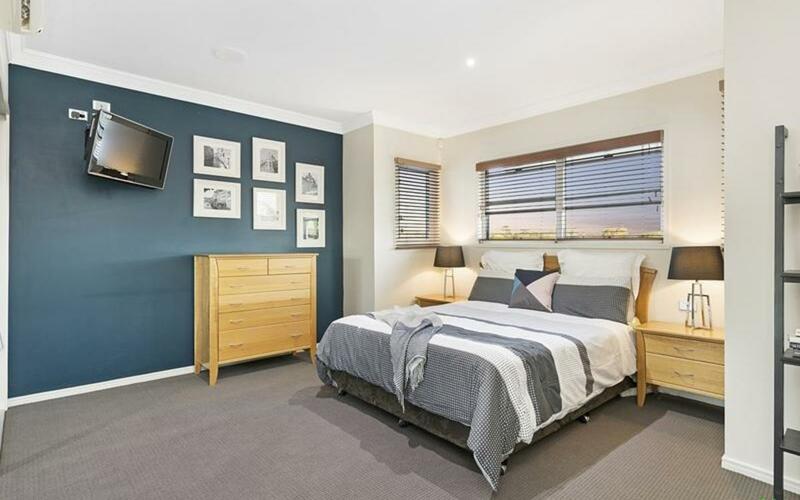 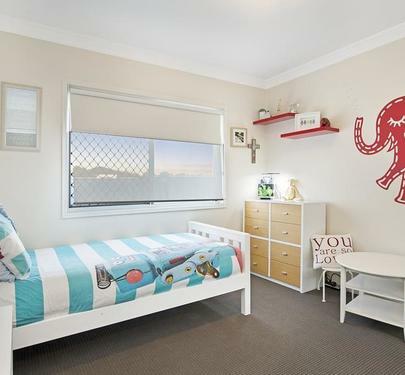 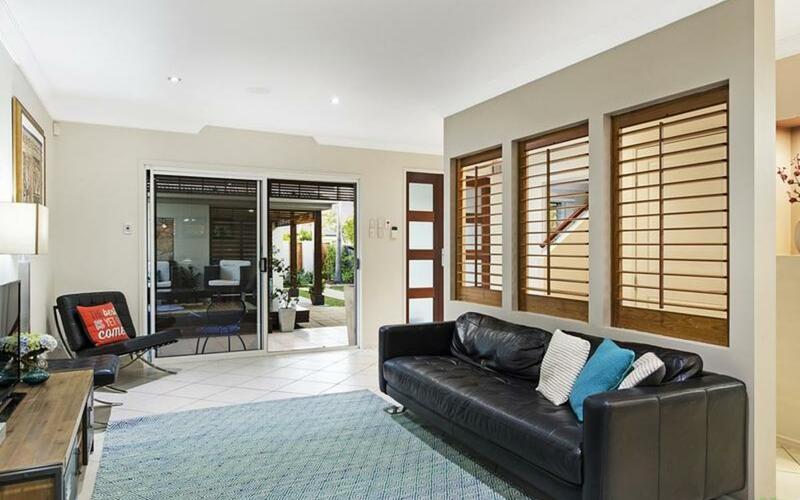 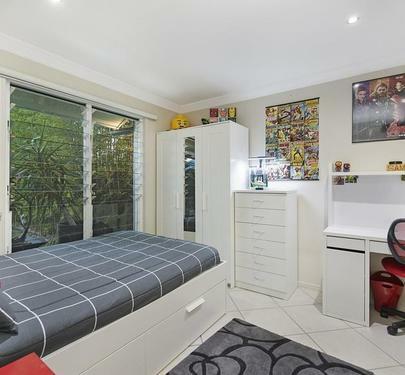 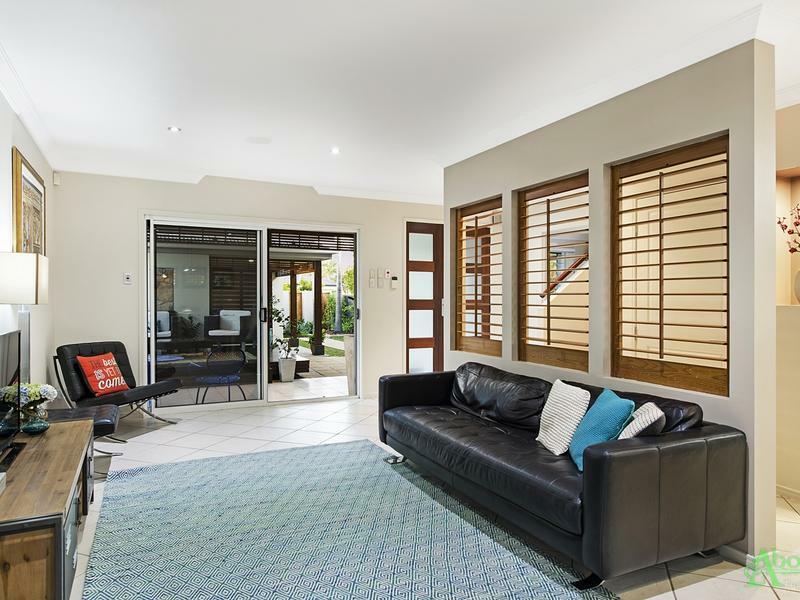 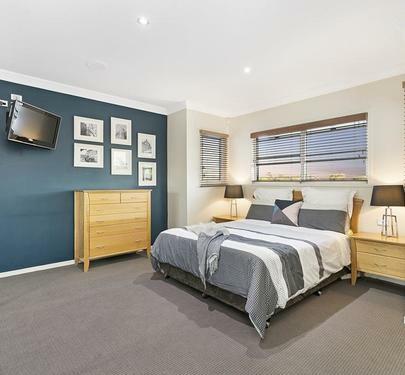 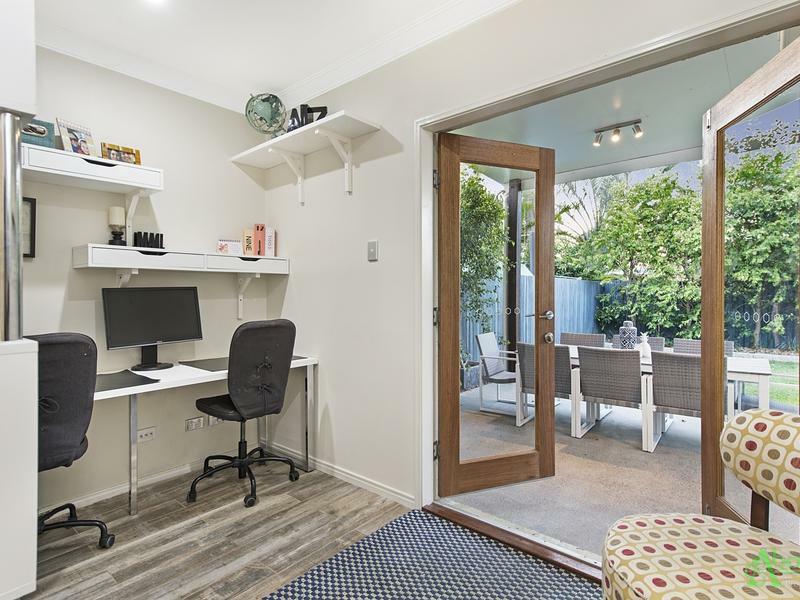 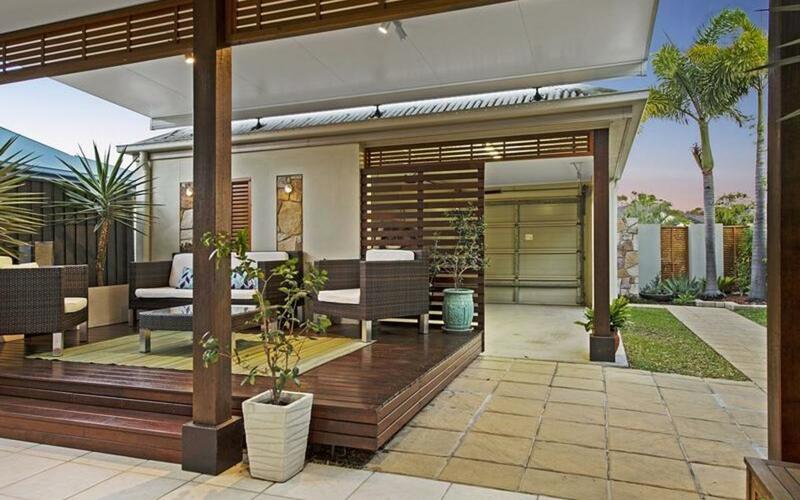 Located just minutes to private schools, shops, canals, this hot spot of central Redcliffe is something you simply must see if you're wanting that special family home. 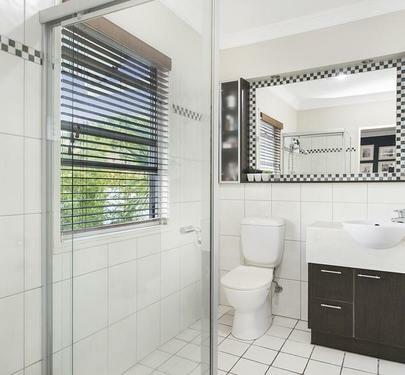 With plenty of room for a pool if desired you also have that as an option.